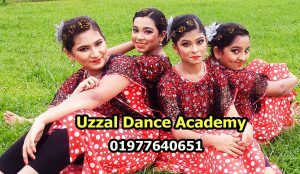 Best Dance School in Uttara, Dhaka, Bangladesh means Uzzal Dance Academy which was established in 2010 With an aim to provide quality Dance training and making Dance available to all. Our beginners are 3 plus students, besides this, we have intermediate Batch, advance Batch, and professional dance students who have been learning here hip-hop, modern, Bollywood style, Salsa and Folk for many years. 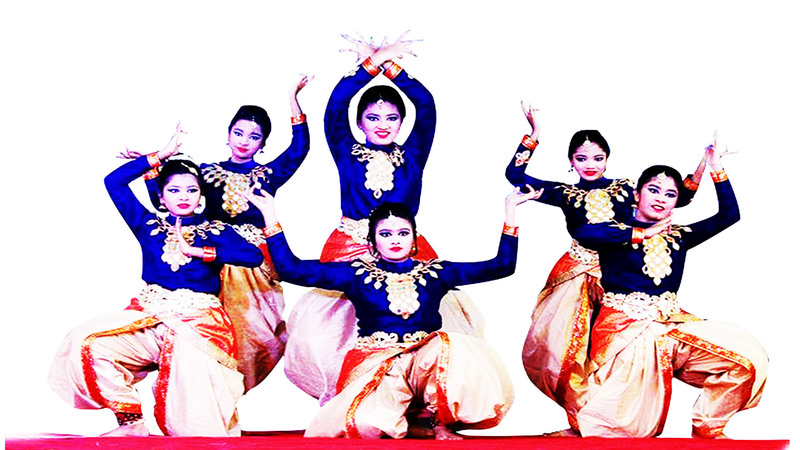 Uzzal Dance Academy is already known as the Best Dance School in Uttara, Dhaka, Bangladesh. particularly best dance school in Uttara. There are many dance academies in Bangladesh but this is unique because of its own characteristics. Everyone is given equal freedom here. One might be at any stage of society. But students can spend their time together with other friends. All the students try to achieve a certain dance-oriented field here. Students love their dance and enjoy learning in our fun-filled environment. As the Best Dance School in Uttara, Dhaka, Bangladesh we provide here well rounded, and dependable teaching staff who possess a true love and interest for dance and the students. They are truly outstanding in teaching. Teachers are the role models for kids, teen, and adults. Their dance shows lifetime instruction, and performance experience aspiring dancers dream of, where it demonstrates that anything is possible. They are creative in their teaching, they spread smiles, make dance class fun, educational, exciting, and a positive challenge. That’s why Uzzal Dance Academy is the Best Dance School in Uttara, Dhaka, Bangladesh. of learning the best technique of choreography and gain overall spirit. 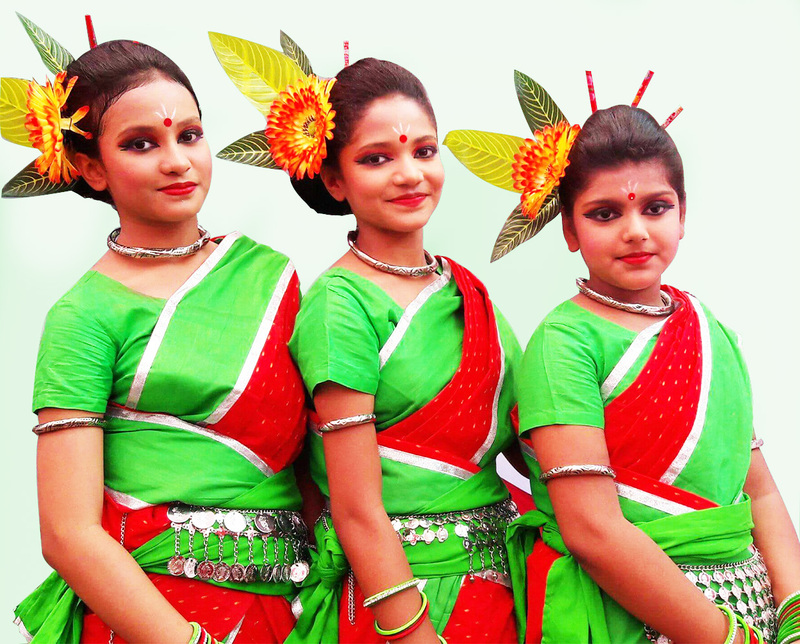 People know it as the Best Dance School in Uttara, Dhaka, Bangladesh. and they come here to complete their degree. continues providing an environment fit for every dancer. Registrations are now open. Students of all ages can apply for dance admission in Uzzal Dance Academy. for all. It has a great physical and mental benefits which include: improved condition of our heart and lungs, increased muscular strength and motor fitness, increased everyone’s aerobic fitness, improved human muscle tone and strength, control weight management, maintain stronger bones and reduced risk of osteoporosis, good coordination, agility and body’s flexibility, improved body balance and spatial awareness, increased physical confidence, improved anyone’s mental functioning, improved general and our psychological well-being, greater self-confidence and self-esteem, and better social skills. aerobic exercise and reduce the risk of cardiovascular disease, help one’s weight control, help to reduce stress and bring about other benefits also, commonly associated with physical fitness. Because of being Best Dance School in Uttara, Dhaka, Bangladesh we have to think about everything. Besides, studies have demonstrated a considerable correlation between dancing and psychological facts. A great deal of governmental, health and educational info is available to extol the benefits of dance for health. This is another reason for what people know Uzzal Dance Academy as the Best Dance School in Uttara, Dhaka, Bangladesh. Benefits of Cultural dance with Physical activity has many physical and mental health outcomes. However, physical inactivity continues to be very common. Dance, especially cultural dance, is a kind of physical activity that may appeal to people that are not otherwise active and may be a form of activity that is far more acceptable than others in certain cultures. Every year we organized a grand program where all the students participate and their parents also involve themselves in it and enjoy a lot. It is parents demand as the Best Dance School in Uttara, Dhaka, Bangladesh we should arrange such program.There are 4 segments of it inauguration, beginning of the program with kids performance then advance students’ performance after then parents who are interested can perform and at last, we distribute prizes and certificates to the students. Being Best Dance School in Uttara, Dhaka, Bangladesh after every academic session we go to a picnic with all the students and parents. We hire buses and go to any famous place to enjoy ourselves. In picnic, we play, wander here and there and organize a program there. And give prizes to the winners. After taking a little rest we get on our respective bus and come back home. Dance form—- Hip-hop, Bollywood, Salsa, Free Style Modern, Folk, Kathak, and Bharatanatyam. Founder and Director–Shahinul Islam Uzzal. Dance is a universal language. Everyone can understand it. We are available on Saturday, Monday, and Wednesday. To contact us please go to contact page.